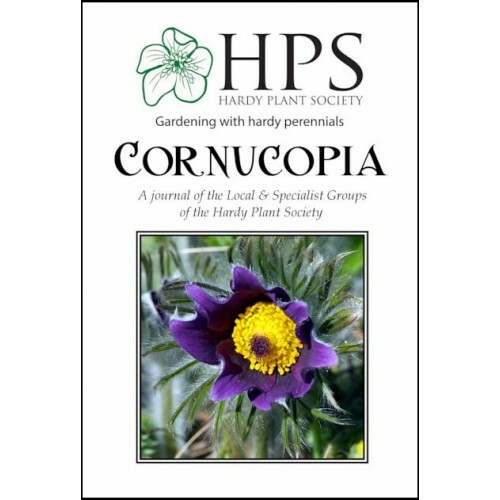 Cornucopia, published twice a year, is a digest of articles from the newsletters of HPS local and specialist groups. If you order by September we will send you the two copies published this year. Order in October or later and you will get next year's. We will send any future copies you order when they are printed in spring and autumn. If you are a member, please pay for Cornucopia along with your membership subscription. If you pay this by standing order, you can increase it by the cost of Cornucopia.